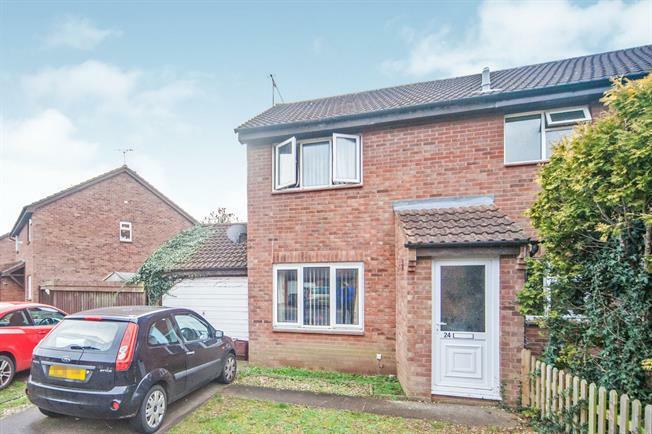 This two double bedroom semi detached home is set in an excellent sub urban location and is available with no onward chain. The property comprises a porch, a bright and spacious living room, and a kitchen breakfast room with a door to the rear garden. Upstairs you will find two double bedrooms and a bathroom with bath an overhead shower. Externally, the property boasts a spacious rear garden, an attached garage and a driveway.